1070. Barnet known as "Barnetto". 12th Century. High Barnet founded by monks from St Albans Abbey. 1196. Barnet known as "Bernet". 1199. King John granted Barnet a market charter. 1219. Barnet known as "Barnatt". 1230. Barnet known as "La Barnetto". 1249. First reference to East Barnet. 1291. Population of Barnet about 350. 1329. First reference to Chipping Barnet. 1349. Black Death kills 84 residents. 1420. 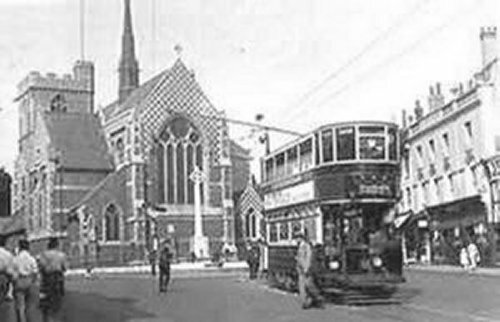 St Johns Church (Barnet Church) was built. 1449. First reference to West Barnet. 1471. Battle of Barnet during the Wars of the Roses. 1573. Q.E. Grammar school founded. 1588. Barnet Fair and market were granted a charter by Queen Elizabeth I. 17th Century. Great North Road built through Barnet. 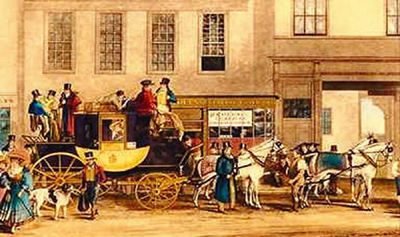 It was the main coach route from London to Scotland. 1667. Samuel Pepys visits the Barnet physic well. 1740. 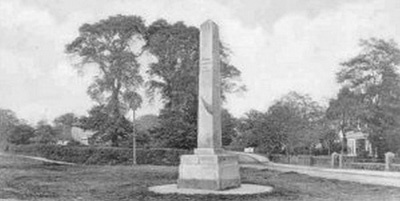 The Hadley Highstone obelisk is erected. 1758. Market day is changed from Monday to Wednesday. Fair changed from April to September. 1784. 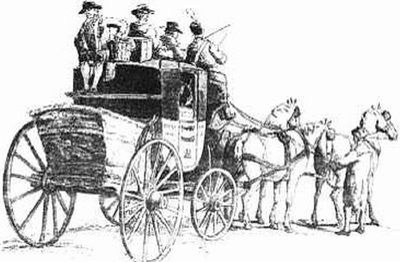 First stage coach service through Barnet. 1850. Great Northern Railway Company build New Barnet Station. 1873. Oakleigh Park Station opens. (On the site of the current post office in the High Street. 1940. High Barnet station becomes part of the London Underground. 1950s. The Wellhouse Hospital is renamed Barnet Hospital. 1965. Chipping Barnet becomes a part of the London Borough of Barnet. 1969. Hadley Brewery closes down. 2005. The old fire station near Lytton Road destroyed by the council. More to come.......Add your dates if you think it was associated with Barnet.